In future, those driving along the motorways in Denmark might have to hold out a little longer before pulling over for a restroom break or enjoying a picnic lunch. That’s because the road authority Vejdirektoratet has decided to remove the facilities of 134 roadside rest stops. The change means that about half of the rest stops will see benches, rubbish bins and toilets disappearing. “We are downgrading some areas because they aren’t used very often. We spend too much energy running them in terms of mowing the grass, cleaning the toilets and emptying rubbish bins. We don’t think people will notice the change,” Ivar Sande, a spokesperson for Vejdirektoratet, told DR Nyheder. A total of 135 stops will remain in operation following the decommissioning, and they will all be renovated over the next few years using the funds saved by the cuts. However, the Danish truckers association, DTL, is not convinced the new strategy will lead to anything positive. 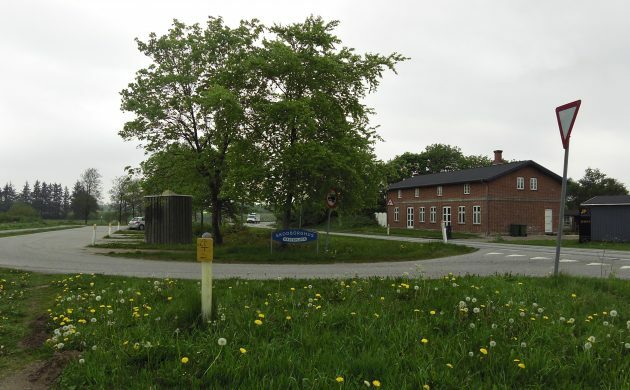 According to their members, there is already a lack of rest areas along the Danish roads. “It will only make it worse, and because the drivers are rigidly regulated by driving and resting legislation, it will be problematic. They need to be vigilant with their driving times or face fines. They can’t just drive to the next rest stop that has a toilet,” Ove Holm, the deputy head of DTL, told DR Nyheder.